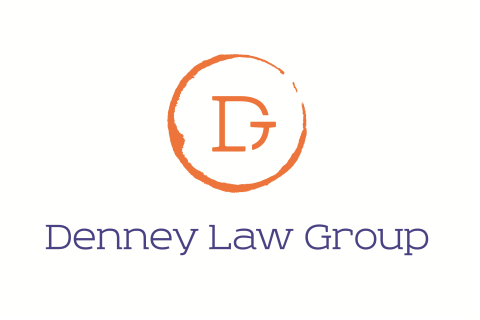 The Denney Law Group's Food, Beverage & Hospitality practice represents all facets of the hospitality industry by drawing from experience in the following practice areas: Food and Beverage, Corporate and Securities, Real Estate, Labor & Employment, Business and Commercial Litigation, Personal Injury Defense, and State & Local Government (including beverage alcohol licensing). We are committed to providing a full spectrum of legal services to members of the industry, whether in-house or through members of its extensive network of contacts in the legal community and beyond. The Firm is also proud to represent clients in the realm of franchising, from structuring franchise programs and related agreements to reviewing franchise materials for prospective franchisees.